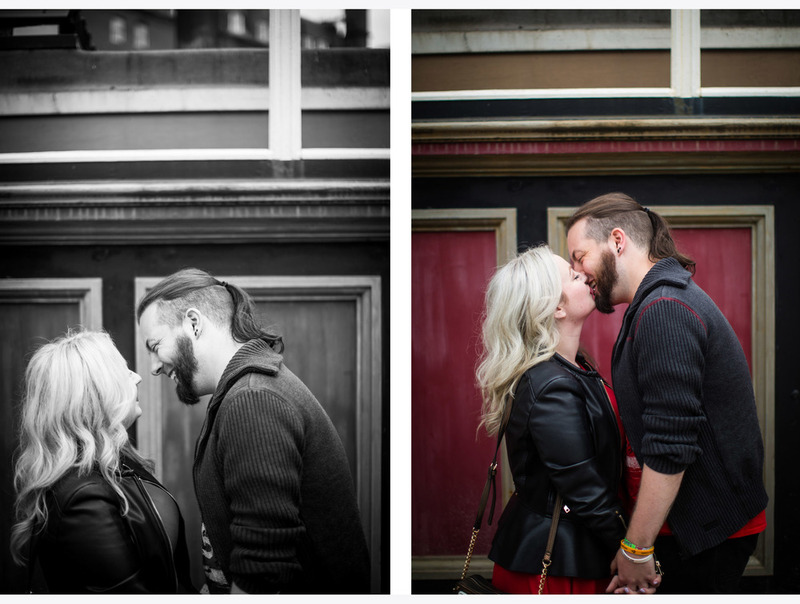 Cheryl, Barry and I met in the West End of Edinburgh to chat about their upcoming wedding. It was, of course, challenging to find a quiet spot during the Festival to take some photos, but we were pleased to find some empty streets down which to wander. 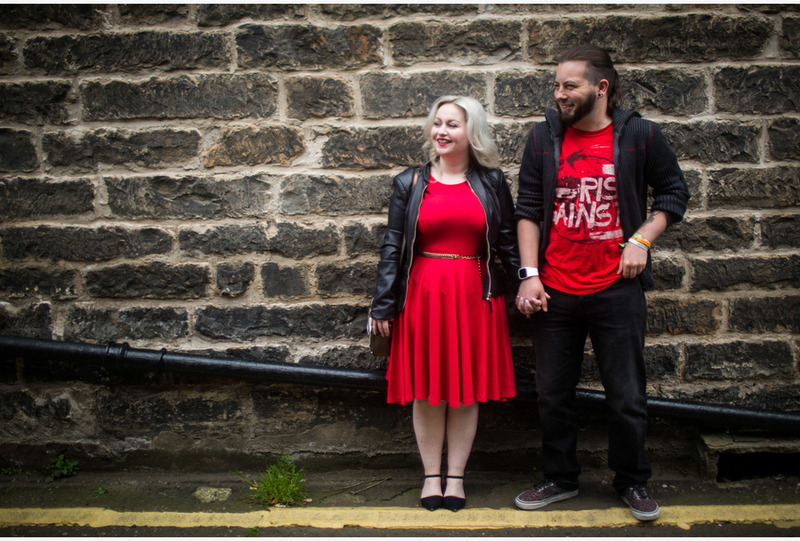 Their wedding day sounds fantastic, and promises to be an exciting day full of music and perhaps a wee bit of singing... We found we had much in common as we chatted, notably 'Friends' trivia, and as we all had fun shouting "pivot, pivot! ", it's clear that they have found their lobster.